Does your real estate agent appear on TV??? 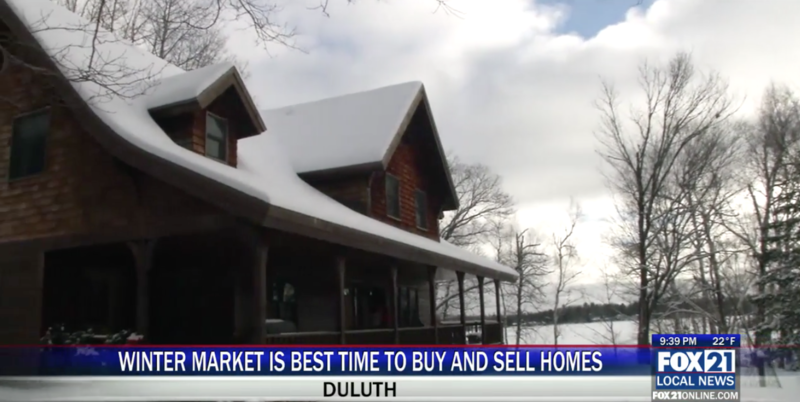 We were invited by the local news station to talk about home buying during the winter. We always look for opportunities to share information with the public so clients know they can trust us.